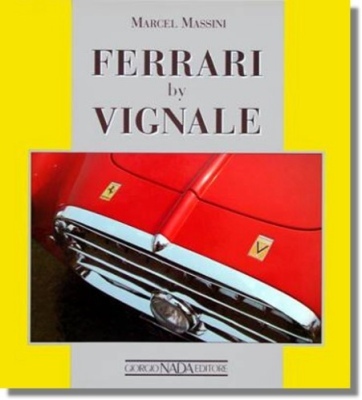 Vignale designed 155 Ferrari and influenced the concept of style in the automotive industry during the Fifties. 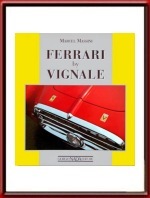 On the basis of an exceptional collection of pictures and of very deep research, this book proposes stylistic history, technical specifications, transfers of title and transformations of each single model. LIMITED REPRINT-RUN OF 1500 COPIES.